Veronica Clark has been a journalist for 30 years, writing news stories for both national newspapers and magazines. 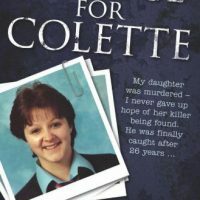 She has covered major breaking news stories, from the Dunblane Massacre to interviewing a survivor of mass serial killer, Harold Shipman. Veronica, a mum-of-two, has written ten books over the past seven years. 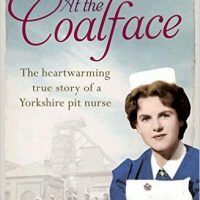 Her last two books have been Sunday Times bestsellers. 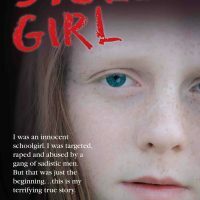 Four years ago, Veronica penned Stolen Girl, one of the first published memoirs of a girl who had been systematically groomed and abused by a gang of Pakistani men. The girl, whom she called ‘Katie Taylor’ (a pseudonym), was one of the first victims to speak out. ‘Katie’ was extremely fragile when Veronica first met her. She’d struggled to get her story down with two previous ghost writers. Then she met Veronica, who not only believed her and gained her trust, but listened and gave her a platform to tell her story in her own words. The book, written in 2012 (published Jan 2013), remains a best seller to this day. 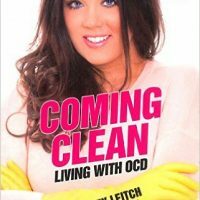 It was featured on ITV’s This Morning programme, and Katie’s story was covered by both national and international media outlets. 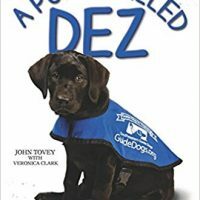 Over the years, Veronica has written hundreds of true-life stories, but her real passion is to give a voice to those who have previously been silenced or ignored. 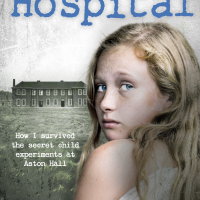 The Hospital, a book she ghosted last year for Barbara O’Hare, prompted a major police inquiry into wide-scale abuse and drug experimentation on children at Aston Hall mental hospital in the 1960s/70s. The case was even mentioned at Prime Minster’s Questions in the House of Commons. Since its publication, in February 2017, over 100 other victims have now come forward. 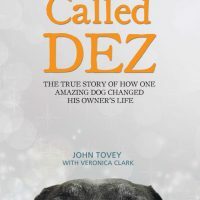 The book, which was widely covered by TV, radio, national newspapers and magazines, later became a Sunday Times bestseller. 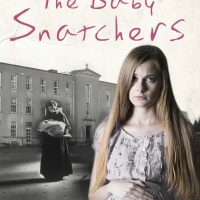 Veronica’s latest book, The Baby Snatchers, which she ghosted for Mary Creighton, told of the horrors of the now-disgraced mother and baby homes across Ireland. The homes are now the subject of a judicial inquiry ordered by the Irish government. Mary’s story not only exposed her own suffering, but the ordeal of countless other mothers forced to hand over their babies for adoption as penance for having a child out of wedlock in 1960s Ireland. Mary was interviewed by both national and Irish press. 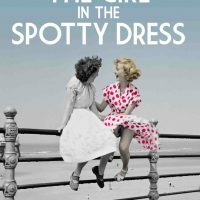 Her book went on to become both a Sunday Times and Irish Times bestseller.